Are you an established or aspiring Pilates Teacher? 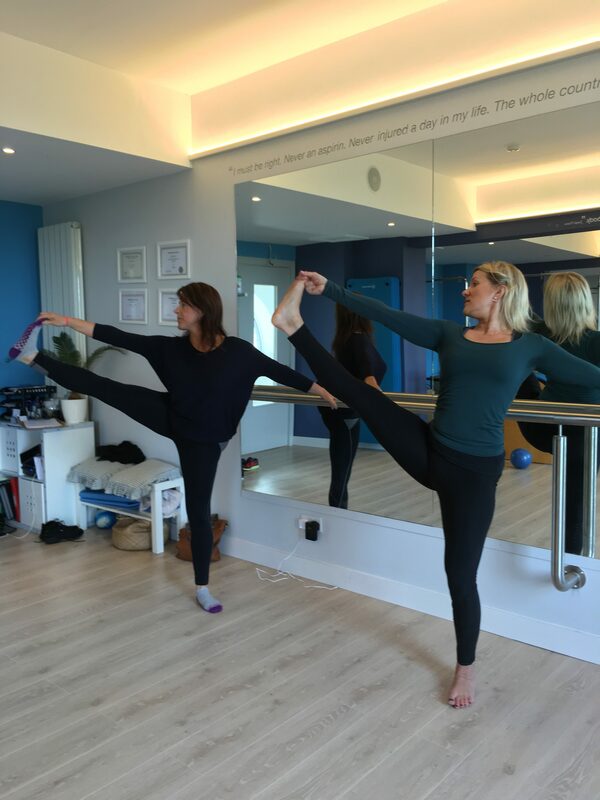 Anne Sexton Teacher Training Pilates School will be running a Pilates at the Barre training course on 10th March 2017. This course is a PMA recognised course. This course is aimed at qualified Pilates Mat Teachers or Mat Teachers in training with Mat 1 completed. This is an elective part of the PMA 450 hour comprehensive training certification. These principles are studied and perfected to implement proper standing alignment. 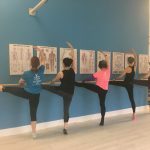 The goal is to provide the body with optimal positioning to increase healthy joint movement and muscle development. 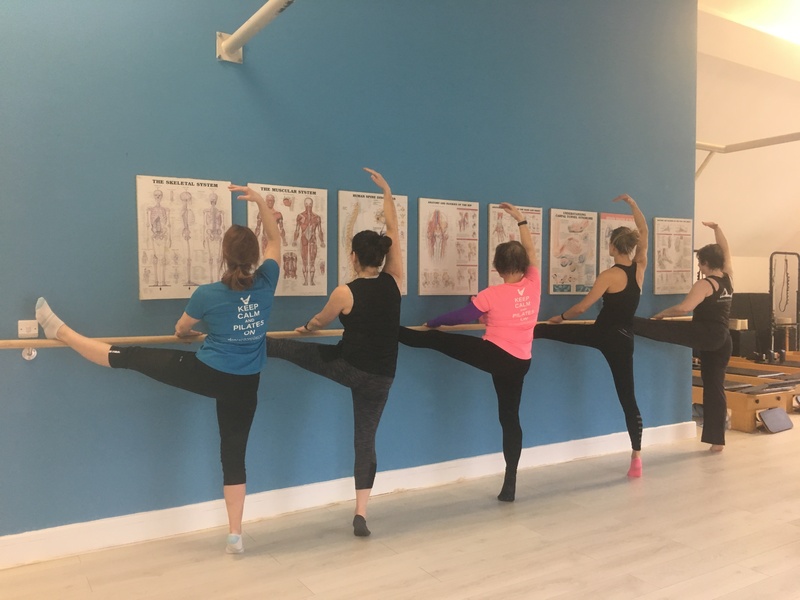 The challenge for the client is to develop these principles to increase the ease of movement in daily life, decrease problems with joints and muscles and to improve their level of fitness and well-being and to improve functional posture. This course will run from 12noon – 6pm 10th March at Anne Sexton Pilates at South Beach Pavilion Greystones.